Eddie Lacy’s four year run in Green Bay ended today when the former Alabama running back agreed to a 1-year free agent contract worth a reported $5.5 million with the Seattle Seahawks. 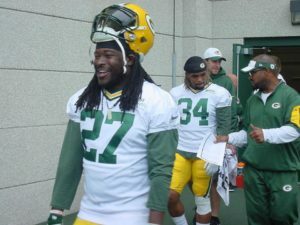 The Packers said they were interested in bringing Lacy back for another season, but just like with other players, it was going to be at their price. 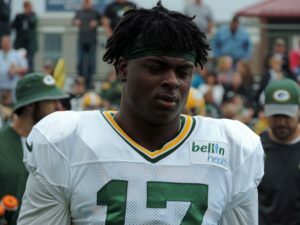 The Green Bay Packers used their injured reserve designated-to-return option on rookie cornerback Makinton Dorleant, ending the seasons of running back Eddie Lacy and defensive back Sam Shields. There had been the thought that either Lacy or Shields would return to the Packers regular roster at some point this season, but that won’t happen now. “It’s unfortunate for Eddie and it’s unfortunate for Sam, but based on all the medical information and the conversations to this point, that’s where we are,” said Packers coach Mike McCarthy. The Green Bay Packers will go into Sunday’s game against the Atlanta Falcons without another one of their cornerbacks. Starter Damarious Randall had surgery to repair a groin injury over the weekend. Randall is expected to miss four to six weeks. Randall posted photos of himself in Philadelphia on Snapchat over the weekend. That’s where he had the surgery done, by core muscle surgeon Dr. William Meyers. Meyers has operated on several Packers players over the years and is considered the nation’s premier sports hernia surgeon. The Green Bay Packers and Chicago Bears hook for the 193rd time on Thursday night at Lambeau Field in what is the oldest rivalry in the NFL. Both teams are playing on a short week and both teams are missing several key players for tonight’s game. The Packers have ruled seven players as “OUT”, including running back Eddie Lacy who is expected to miss a few weeks and perhaps even longer. Lacy left Sunday’s loss against Dallas with an ankle injury in the third quarter. 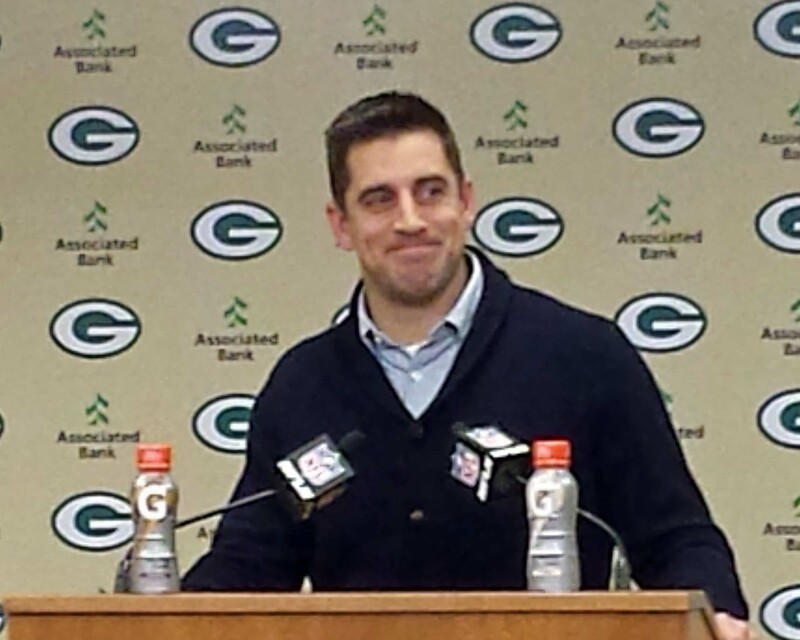 A week ago, Mike McCarthy’s Green Bay Packers were 3-1 and he felt he didn’t need to explain what was up with the offense after putting up 400 yards in a win over the Giants. Many of his players followed suit, either not believing they had issues, or weren’t willing to discuss it with reporters. After Sunday’s 30-16 loss to the Dallas Cowboys, coach and players weren’t nearly as combative. They admitted they have issues but didn’t offer any thoughts on how to fix the problems. Green Bay Packers number-one corner Sam Shields has taken another step in the teams concussion protocol. 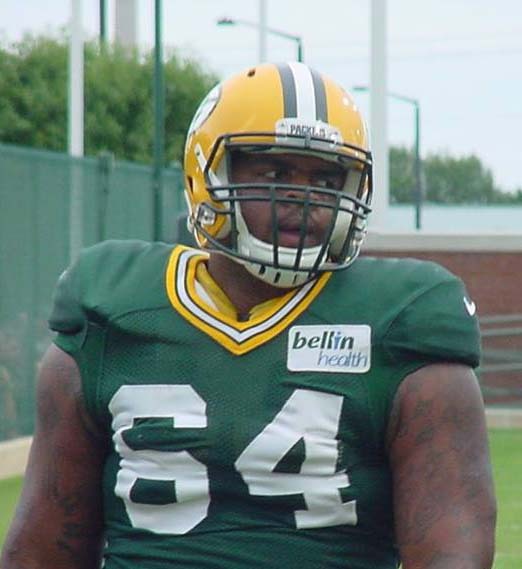 Shields isn’t expected to play against the Dallas Cowboys on Sunday, but he is taking part in meetings and making progress according to head coach Mike McCarthy. Shields hasn’t practiced since week one. 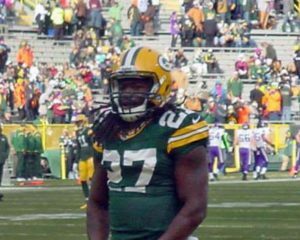 Green Bay Packers running back Eddie Lacy, who hurt his ankle early in the second half of Sunday’s game against the Giants, practiced on a limited basis. 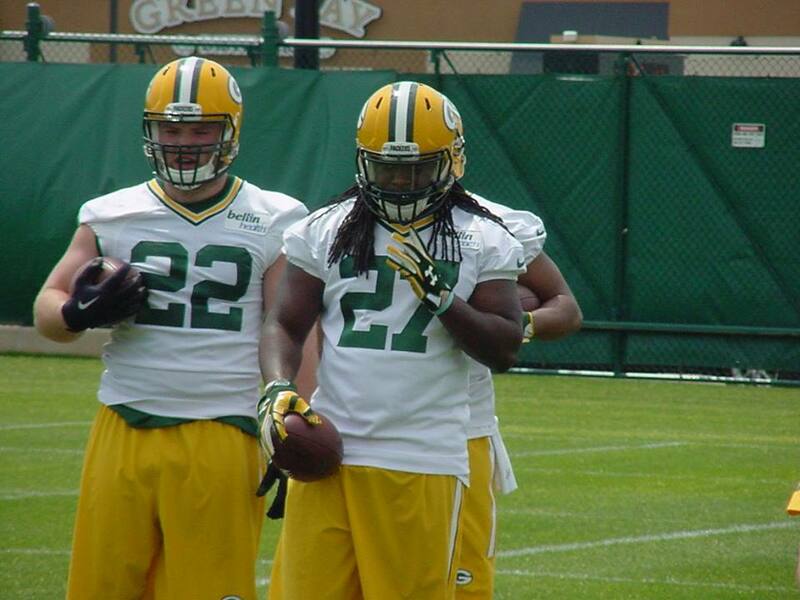 There’s no word on whether not Lacy will be able to play on Sunday. Lacy has rushed for 295 yards on 54 carries so far this season, averaging 5.5 yards per carry. 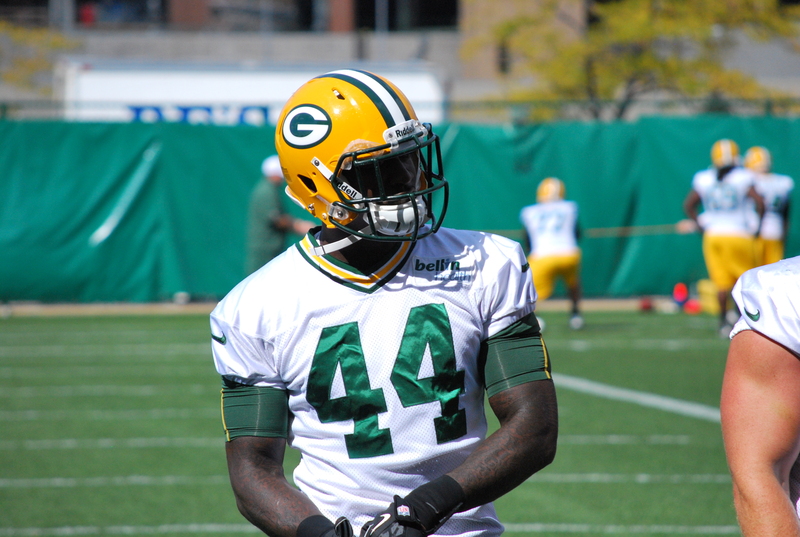 Fellow running back James Starks missed the practice due to an undisclosed injury.